So Cute it Hearts! 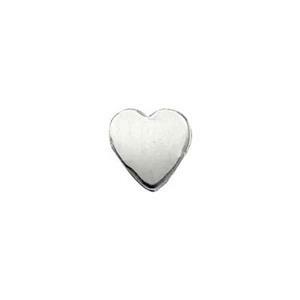 Our SL120 – Bright Sterling Silver 24 Gauge Tiny Solder Heart Ornament. Solder, Rivet or Glue in Place. See our complete line of Soldering Supplies.